It is located between Orlando and Tampa of Florida. 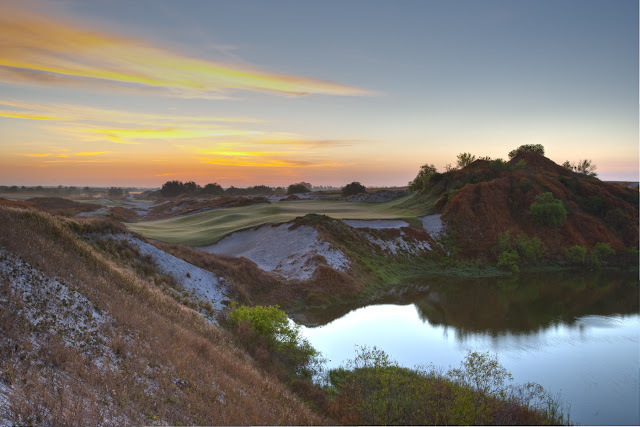 Streamsong Golf & Spa will open in December this year. This time is the third,In their both work in one place. The second are Barmbougle Dunes of Tasmania. How many golfers visit here for the period of next year's PGA Merchandise Show Orlando ? 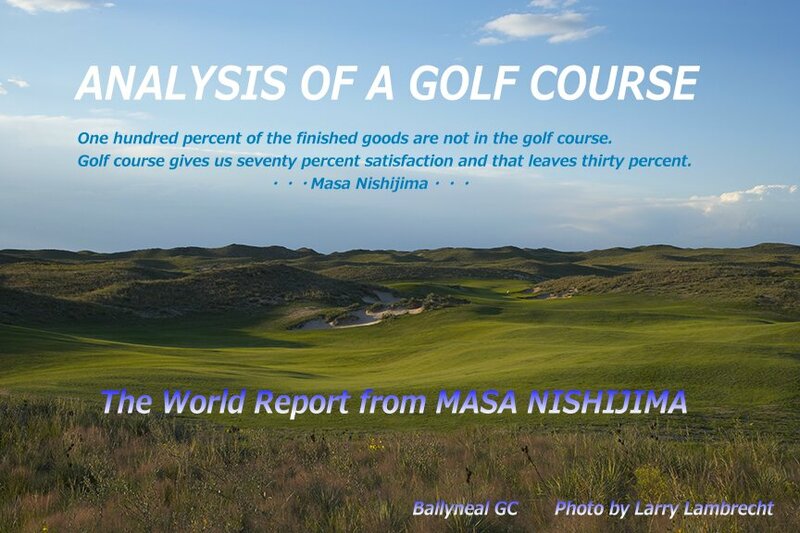 Lot of golfers will visit there. Have you already reserved tee time? PS. please do not copy any photo's without permission of Larry Lambrecht.